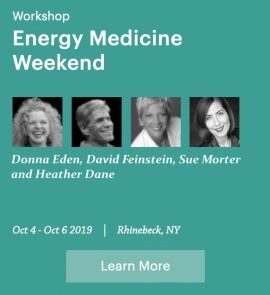 We’ll reveal real solutions with nutrition, lifesytle and energy medicine. Adrenal fatigue affects at least 66% of people worldwide, causing chronic fatigue, hormone imbalance, insomnia, cravings, weight gain, brain fog, anxiety and depression and more. Discover why it is so common and what you can do to heal. 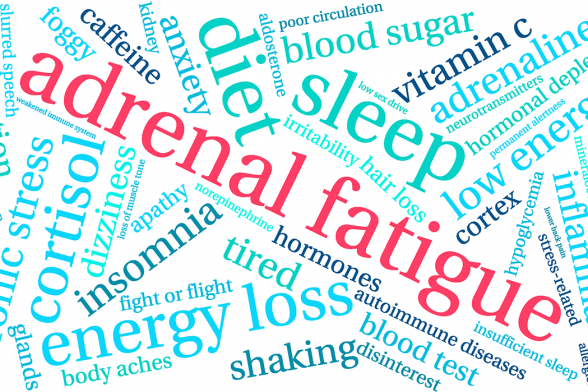 Adrenal Fatigue – A Modern Epidemic? 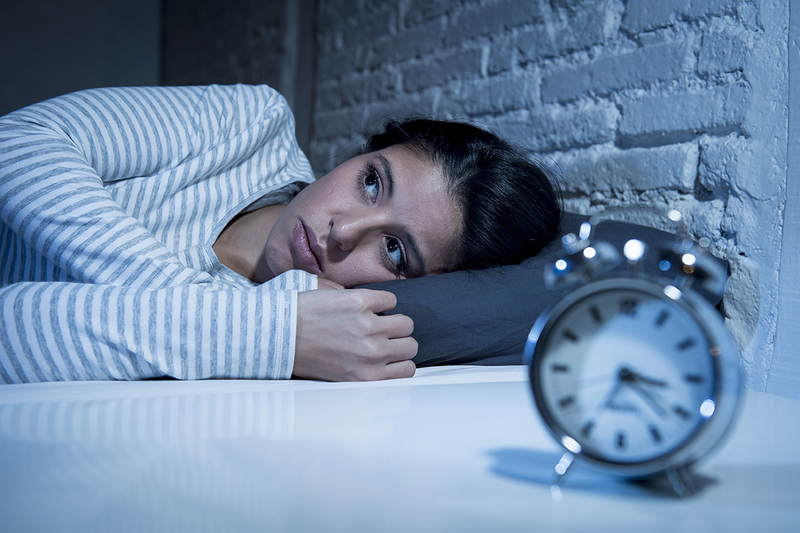 Adrenal fatigue affects at least 66% of people worldwide, causing chronic fatigue, hormone imbalance, insomnia, cravings, weight gain, brain fog, anxiety and depression and more. Interestingly, there is some controversy regarding this condition. While natural health practitioners recognize adrenal fatigue as a syndrome that occurs when the adrenals are overworked and no longer produce sufficient quantities of hormones needed for vibrant energy and overall wellness, allopathic medicine does not accept it as a medical diagnosis. In allopathic medicine, they only recognize the extreme ends of the spectrum, Addison’s disease (not enough cortisol) and Cushing’s disease (too much cortisol). Unfortunately, by the time one has reached this point, it can be more difficult to treat. There are signs well in advance that allow us to make changes. 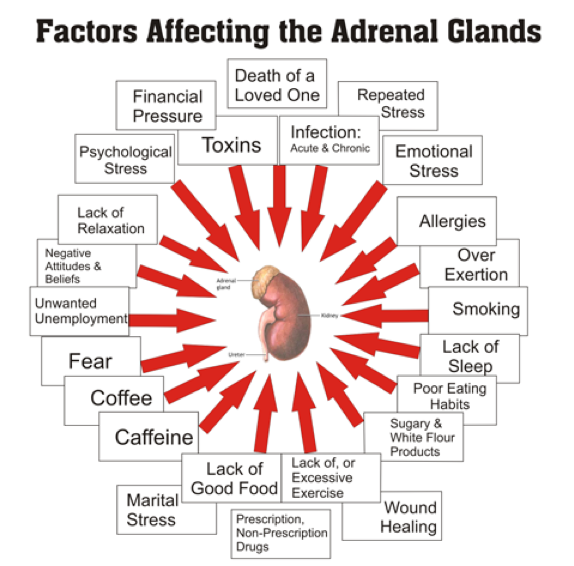 As you can see, the range of possible symptoms is very broad, and it’s important to know that there may be reasons other than adrenal fatigue for many of these. If you regularly experience a number of these symptoms, it’s best to work with your health practitioner to rule out other potential causes. Hair Tissue Mineral Analysis (HTMA) – this is a hair test that gives you information about minerals and heavy metal levels in your body. It gives you a good indication of the health of your thyroid, adrenals and other systems in your body and how you can rebalance your minerals. 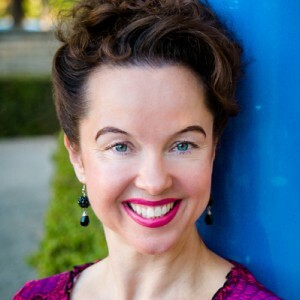 Morley Robbins is an excellent wellness practitioner who can do the test and consult on your results. Learn more about getting an HTMA with Morley here: www.GotMag.org. Saliva Hormone Test – This is a measure of free cortisol levels within cells, and it can be more accurate than blood and urine tests.1(p83),[i] The saliva test that is performed four times in one day is the most helpful because you can see how your cortisol fluctuates throughout the day. DUTCH (Dried Urine Test for Comprehensive Hormones) – This is one of the newer tests where urine is collected on test strips and dried. This collection method allows you to see changes in cortisol patterns from morning to night. This test gives you the advantages of the saliva hormone test and the 24-hour urine cortisol test in one. Results show free cortisol, other hormones, and hormone metabolites. 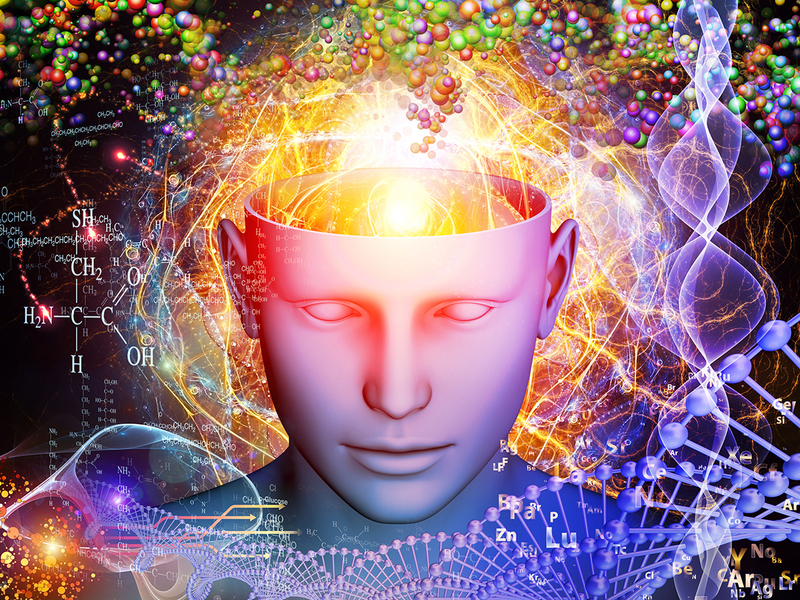 Take a short 5 elements quiz here to learn which elements apply to your personality. Boost Your Energy with Kidney 27 (K27) Points – these points help to ensure that your energies are moving in a forward direction. Tapping these points is an excellent way to feel more energized when tired or boost energy reserves. Wayne Cook Posture – The Wayne Cook Posture can help if you are thinking too much or experiencing insomnia. It’s named after Bioenergetics force field researcher Wayne Cook, who used technique for treating ADD, dyslexia and stuttering. It can also help when you need to speak in front of an audience, speak your truth in a relationship, or for mood challenges, confusion, obsessiveness, compulsivity, disorganization and excessive anger. Triple Warmer Smoothie – If you want to release stress, tension, anxiety, or fear, the Triple Warmer Smoothie is for you! This exercise also helps with hot flashes! Daily Energy Routine – This daily energy routine is fantastic for helping to boost and protect your energy. This routine takes only five minutes and is incredibly good when done each day. Daily Energy Routine 30-Day Challenge: February 2017 is Daily Energy Routine month! Go here to watch videos and be led through the Daily Energy Routine. Decide you are worth it. It’s all right to put yourself first and everyone else second as a form of self-care. Put white space in your calendar. This is free time that enables you to rest or take a break and allows for the unpredictable things that can happen. Ask for help. Find ways to share the load with others. Do one thing at a time. Although you may feel you get more done when multitasking, it actually reduces productivity while creating stress and adversely affecting brain health. Nourish your body with whole foods. Eating sugary and processed foods will sabotage your adrenal health efforts. Your adrenals require nutrients, such as minerals, B vitamins, and vitamin C. These critical nutrients are often in short supply in fast and processed foods, and too much sugar actually depletes your body of them. Focus on healing your gut. Many people with adrenal fatigue have underlying gut issues, which affects the body’s ability to digest and assimilate nutrients. Foods such as bone broth and naturally fermented foods can help you heal your gut. Bone Broth is an excellent food to heal and seal your gut. 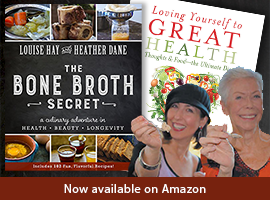 Learn more about bone broth. Keep your blood sugar stable. If you normally skip breakfast or other meals or if you are always following low-calorie diets, your adrenals may be suffering. These behaviors can lead to low blood sugar, which is a body and brain emergency. Make sure to eat wholesome meals and snacks when you are hungry. Vitamin B12 – If you have a chronic condition, vitamin B12 can help boost energy, aid digestion and help heal your nervous system. A great all-around sublingual B12 supplement is Active B12 by Seeking Health. If you have multiple chronic conditions, you may want to start low and slow with B12 because there can be startup symptoms as your body and nervous system begins to wake up and heal. In this case, consider Jarrow Methyl B12 Lozenges, starting at 500 mcg. Learn more about B12 deficiency symptoms. Mineral Supplement – Most people are deficient in minerals, which can result in low energy. Minerals nourish the adrenals, help us deal with stress, raise energy levels and support many physical and emotional systems. My favorite is Anderson’s Sea MD (use affiliate link). Anderson’s has a wide base of minerals. Here’s a great mineral and adrenal support recipe. PQQ – Pyrroloquinoline quinone is a micronutrient with antioxidant and anti-aging properties that helps produce energy at the mitochondrial level. It also helps the mitochondria—the energy centers within your cells—reproduce, regenerate, and repair themselves. Seeking Health PQQ is a fast-acting sublingual. CoQ10 – Coenzyme Q10 is another micronutrient that protects the mitochondria from oxidative damage and supports energy production. 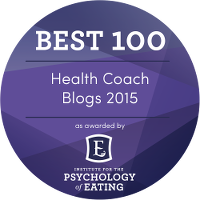 Both CoQ10 and PQQ tend to be very helpful in resolving adrenal fatigue. My favorite for of CoQ10 is Ubiquinol by Pure Encapsulations. It’s on the pricey side. You can find a more budget-friendly alternative from Seeking Health CoQ10. 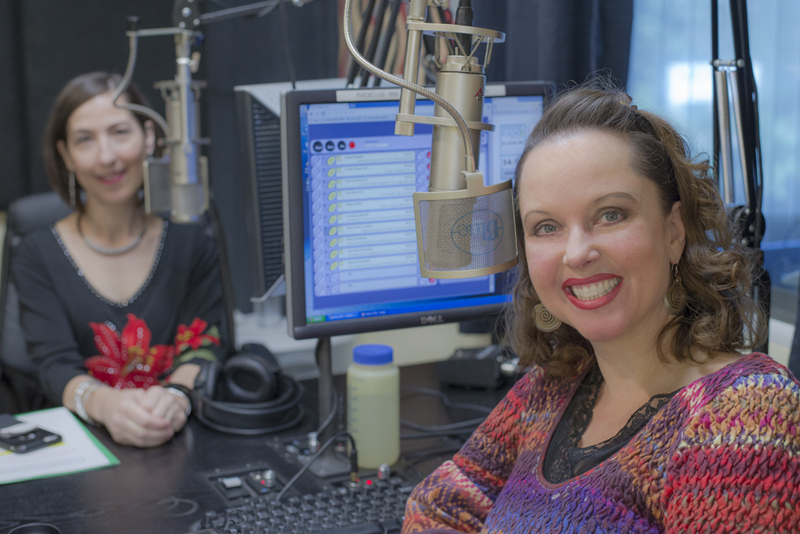 Tune in next week to Loving Yourself to Great Health, Lisa Schulz joins me to discuss how to find hope in your healing process, along with revealing solutions for mind-body-spirit health. You will discover new inspiration to progress on your health journey.